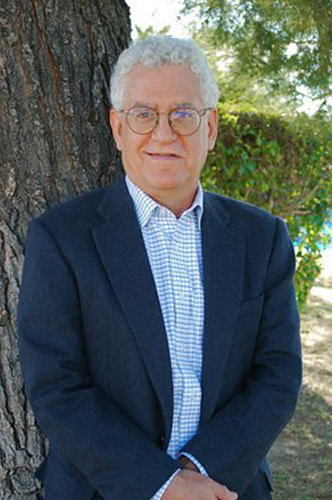 Harry Stein, a City Journal contributing editor, is the author of Tiny Tim (1976), Ethics and Other Liabilities: Trying to Live Right in an Amoral World (1983), Hoopla (1986), The Magic Bullet (1995), Infinity’s Child (1997), How I Accidentally Joined the Vast Right-Wing Conspiracy (and Found Inner Peace) (2000), The Girl Watchers Club: Lessons from the Battlefields of Life (2004), I Can’t Believe I’m Sitting Next to a Republican: A Survival Guide for Conservatives (2010), No Matter What…They’ll Call This Book Racist: How Our Fear of Talking Honestly About Race Hurts Us All (2012), Will Tripp: Pissed Off Attorney at Law (2013), and Why We Won’t Talk Honestly About Race (2013). In addition to his fiction and nonfiction books, Stein has been a columnist for publications ranging from Esquire to TV Guide; cofounded a magazine in Paris; and written a half-dozen screenplays. He holds a B.A. from Pomona College and an M.A. from Columbia University’s Graduate School of Journalism.